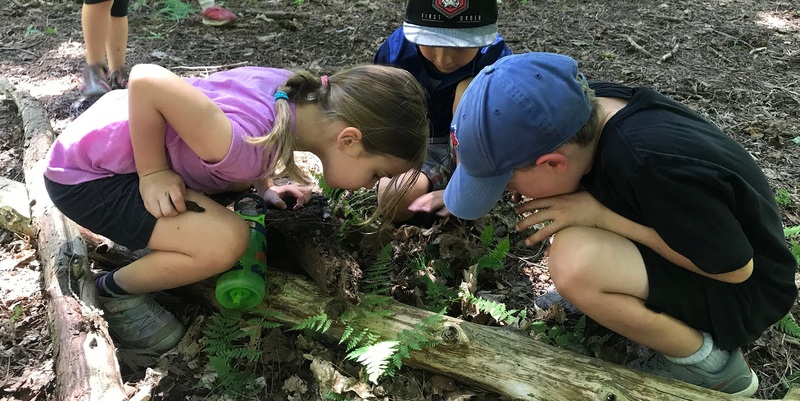 The Nature School at Kortright provides an alternative form of education designed to explore experiential learning opportunities and promote curiosity to nurture the whole child. 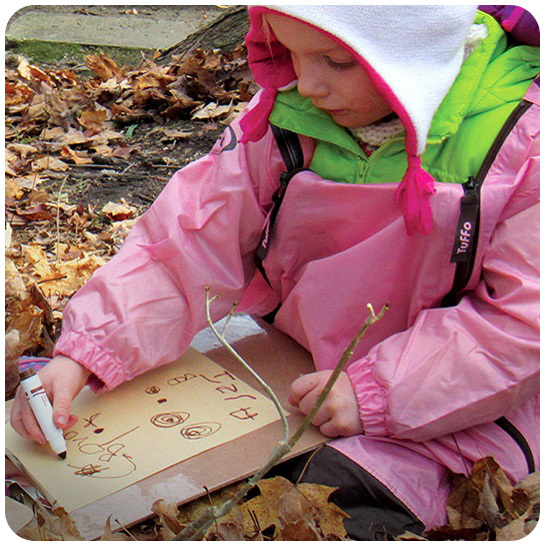 Students will receive the benefits of an inquiry, play, and place-based education while learning in an outdoor setting. To register by phone, call Customer Service at 416-667-6295 Ext 602. 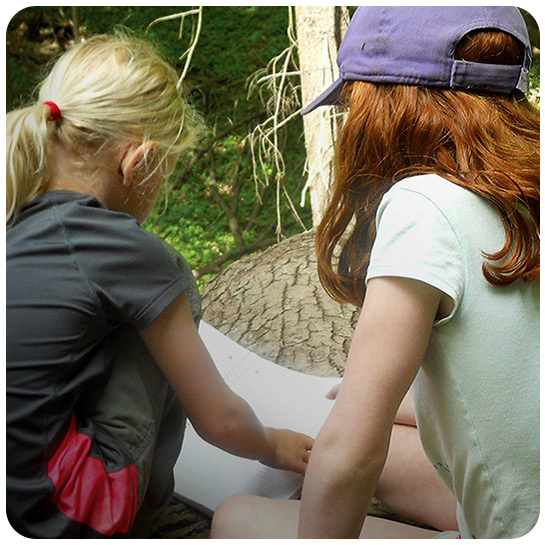 Our family’s experience with the Nature and Forest school program at Kortright has been nothing short of inspiring. Both of our children have taken part in various programs through the past 3 years, including Forest School summer camp, Forest school P.A days and Nature School Preschool. Our sons come home from such days content, inspired and tired in a way that I seldom see during other organized activities and traditional school days. We can tell that they’ve used their bodies and brains in a way that has encouraged physicality, courage, leadership, teamwork and problem solving skills. Most notably, they have had FUN! And in play, the best sorts of learning take place naturally. All of the teachers and leaders we’ve encountered have been kind, patient, enthusiastic and knowledgeable. 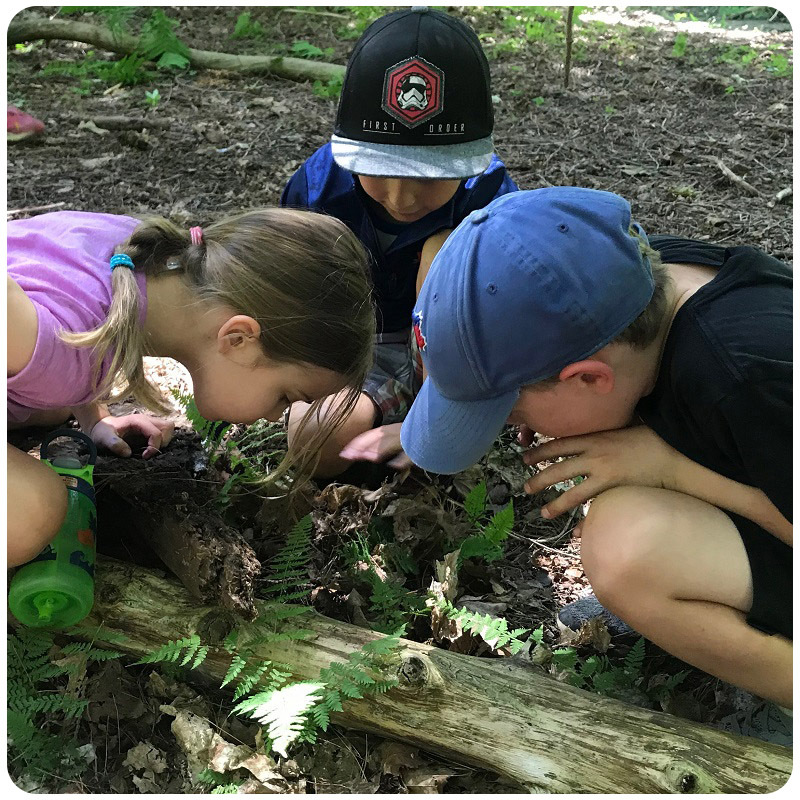 In searching for an alternative form of education for our youngest son specifically, we are confident that we have found such a place with The Nature School at Kortright. We are excited to see him develop even further while taking part in a full time program. To provide a supportive outdoor student-led learning environment that empowers, motivates and develops the whole child. Provide opportunities to build a student’s innate motivation, confidence and skills to take supported risks within a nurturing environment where it is safe to fail. Develop the physical, social, cognitive, linguistic, emotional, social and spiritual aspects in our students and promoting their holistic development by linking school experiences to students’ life experiences. Support student development through the use of learning approaches that motivate students to develop theories, questions and ideas that build critical skills in the learning process. 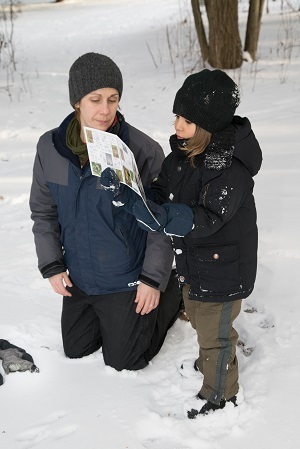 Utilize the diverse habitats that exist on Kortright’s 555-acre learning environment to foster a connection with and develop an appreciation for the natural environment. 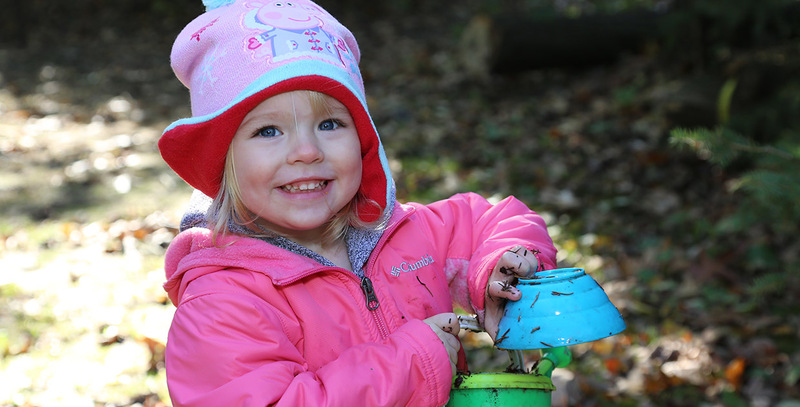 Since enrolling our daughter in the Kortright nature preschool program, we have seen her confidence, sense of adventure, and imaginative play flourish. She is living and breathing a preschooler’s dream, in an outdoor environment that is supportive and educational without being pressure filled or overstimulating. The program provides both the structure and the freedom to explore, be inquisitive, be active, learn about themselves, their peers, and the environment, and best of all, get dirty while doing it all! Teachers use a student-led, inquiry-based approach when developing lessons. Teachers facilitate student learning through providing a variety of tools, resources and experiences that guide students to find answers to their own questions. This helps build confidence, self-reliance and independent thinking skills. Inquiry- based: A dynamic and emergent process that builds on students’ natural curiosity about the world in which they live. Play-based: Recognizes the integral role of play in a child’s development. This approach engages the whole child by encouraging a depth of experience and treating a child’s emotional, physical and social selves as interwoven. Experiential learning: Learning that is based on students being directly involved in a learning experience rather than being taught pre-determined lesson plans. Students learn through and reflect on their learning experiences. Place-based: The act of connecting children to a particular place through direct experiential contact. At The Nature School, students learn language arts, mathematics, science, social studies, physical education, visual arts, music and drama through these learning approaches. 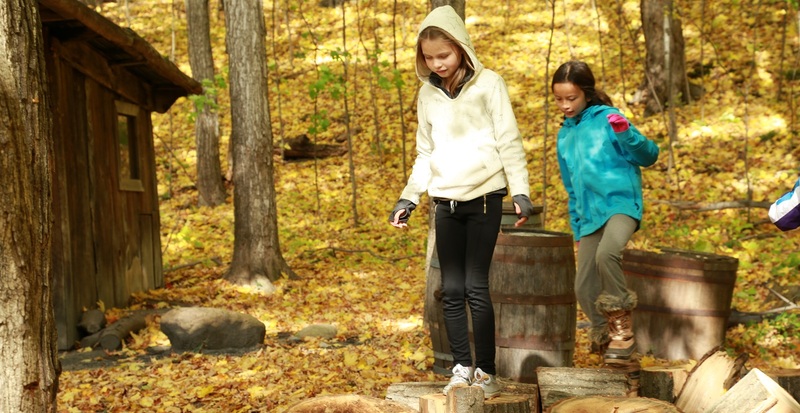 The Nature School is located on Kortright Centre’s expansive 555-acre property. The Nature School campus has creeks, wetlands, ponds, marshes, fields, forests, an apiary (bee farm), access to the Humber River, an organic farm, solar panels, wind turbines, sustainable demonstration houses and over 16 km of natural trails. Teachers at The Nature School hold one or more professional designations, including certified Forest School Practitioners, Registered Early Childhood Educators and/or Ontario Certified Teachers with degrees in Outdoor Experiential Education, as well as extensive experience working with children in their early years. Our Parent Information Manual provides a comprehensive introduction to all aspects of The Nature School. Check out our FREQUENTLY ASKED QUESTIONS to learn more. In addition to the full week, The Nature School can be booked on a per day basis. When applying, parents may choose anywhere from one to four individual days. You will be asked to indicate your preference of specific days of the week when completing the booking from. * Minimum registration required for program to run full week. Our primary school program is for students from Kindergarten to Grade 3. Students are placed in a multi-age grade: an approach to education in which students are treated as individuals and their skills are built from the starting point of where they are at, rather than what grade they are in. All of the documentation listed above, as well as the application fee, must be received before moving on to the next phase of the admissions process. Please contact Carley Borja at Carley.Borja@trca.on.ca or 905-832-2289 Ext 2390. Call Customer Service at 416-667-6295 Ext 602. 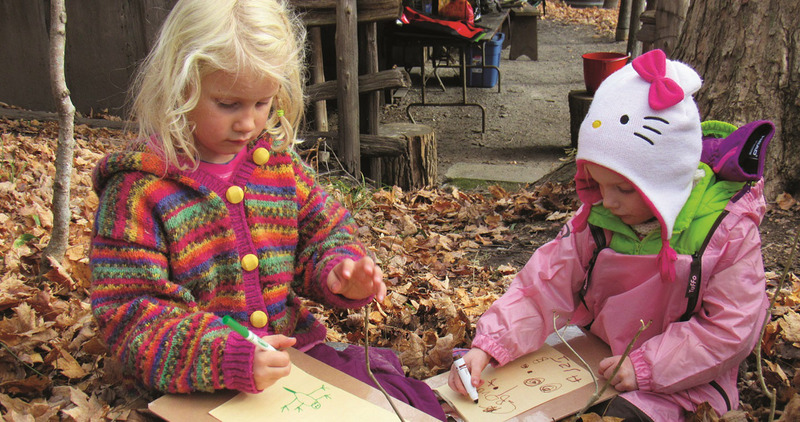 The Nature School Preschool uses a child-led approach to learning that is exploratory, inquiry-based, fun and unhurried. Children interact with the natural environment through the use of loose parts, creative play, shelter building, whittling wood, cooking on an open fire, knots, making woodland crafts and sharing stories. The Nature Preschool is offered to children who are 2.5 to 5 years of age and are potty trained. Children who are 2.5 to 3 years of age as of September 2019 may attend one day a week. Children aged 4 to 5 years of age as of September 2019 may attend two days per week. The program runs from September to June. Each day begins with an adventure in a woodland setting. 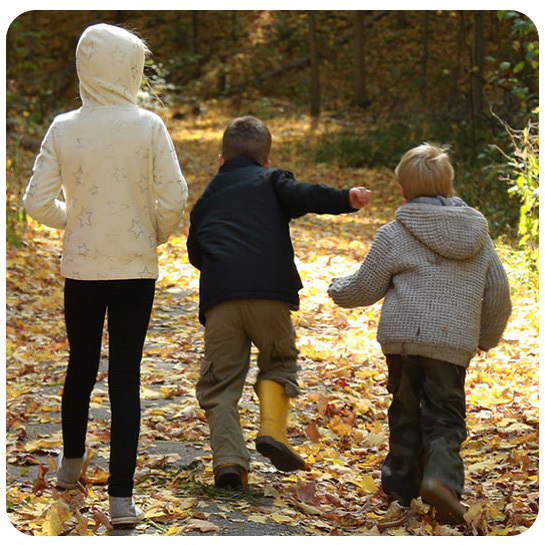 Children interact with the natural environment through the use of loose parts, creative play, shelter building, whittling wood, cooking on an open fire, knots, making woodland crafts and sharing stories. This child-led approach to learning is exploratory, inquiry based, fun and unhurried. 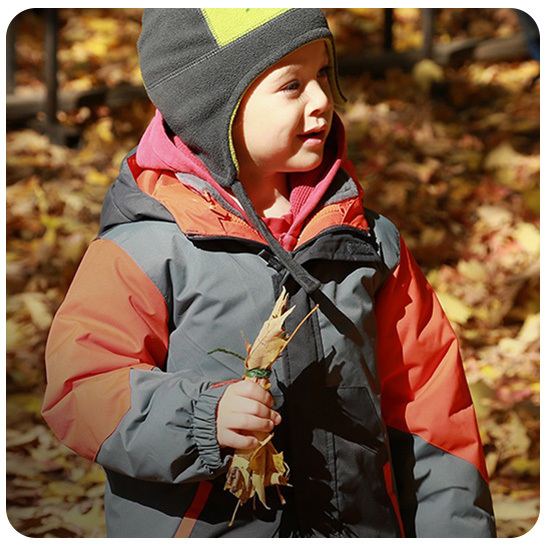 The Saturday Forest School program is offered for children who are 2.5 to 5 years of age. 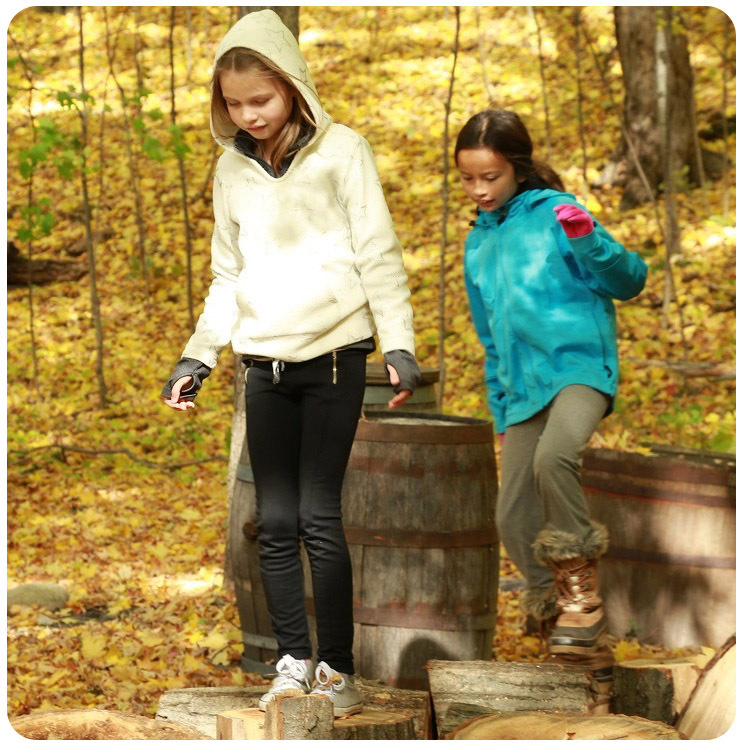 Come to the Kortright Centre for Conservation on your PA Day and explore the world of Forest School. Each day begins with an adventure in a woodland setting. Children interact with the natural environment through the use of loose parts, creative play, shelter building, whittling wood, cooking over an open fire, knots, making woodland crafts and sharing stories. PA Day Camps are offered for children ages 4 to 10. This inquiry-based, two-hour program is specifically designed for Early Years Centers. Children interact with the natural environment through stationed activities that can include loose parts, creative play, shelter building, whittling wood, fire, knots, making woodland crafts and sharing stories. This child-led approach to learning is exploratory, inquiry based, fun and unhurried. 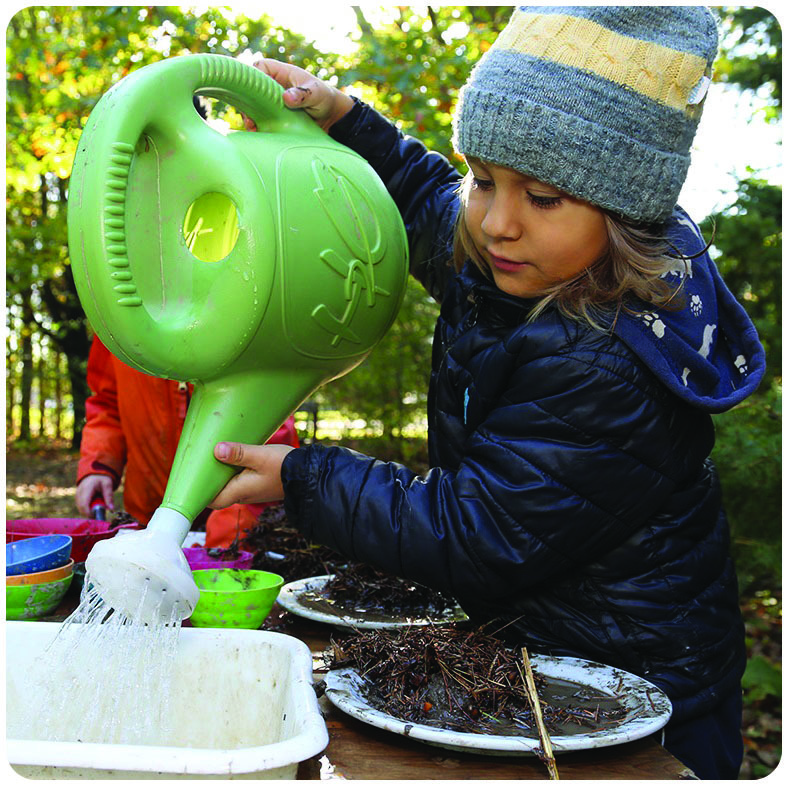 While this program is facilitated by a Kortright Environmental Educator, the teachers attending with the children will be responsible for directly engaging the students with the different stations. 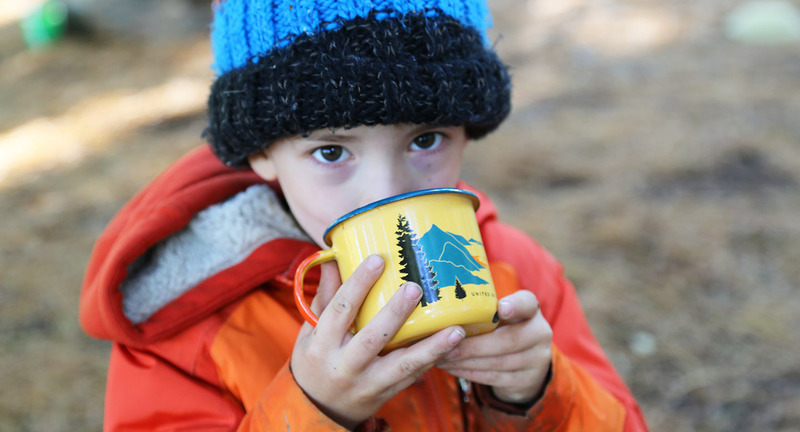 The Early Years Forest School Program is offered for children ages 6 and under. 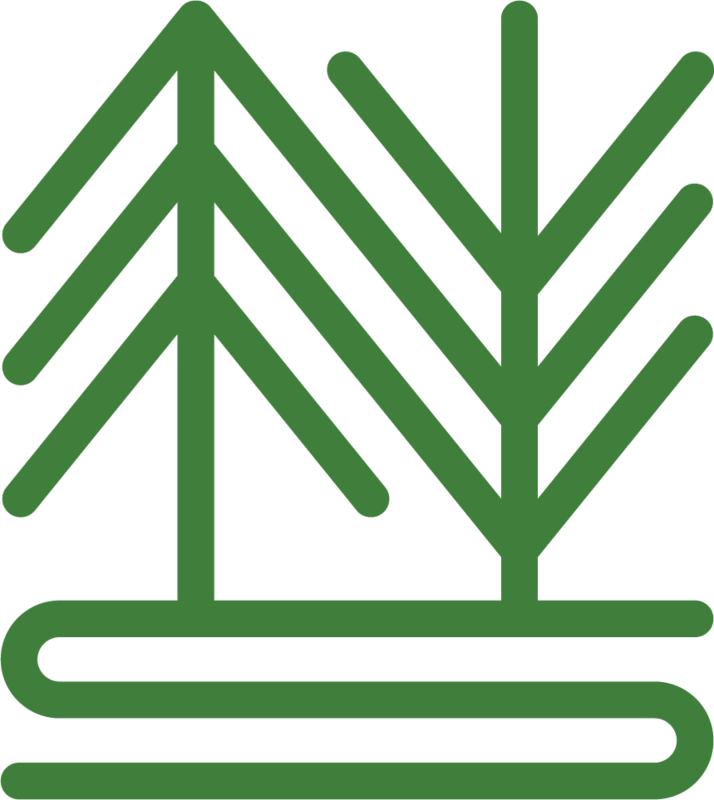 The Kortright Forest School team is excited to offer a one-week Forest School Camp at Swan Lake Outdoor Education Centre in Richmond Hill this summer! This camp follows a child-led approach to learning. 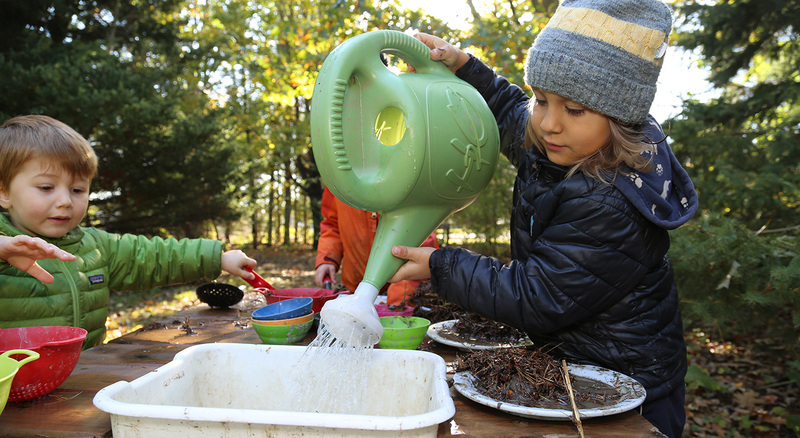 Children will interact with the natural environment through loose parts play, shelter building, wood whittling, unstructured and creative forest play, magic spots, water exploration, forest loom weaving, cooking over an open fire, learning knots, making woodland crafts, sharing stories — and other adventures as we come across them!